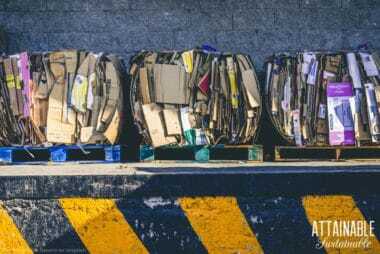 Recycling cardboard, paper, & magazines is increasingly difficult as China stops taking America’s waste. Here’s how that waste can BENEFIT your garden! This homemade potato bread recipe makes a pillowy soft loaf that’s perfect for slicing. 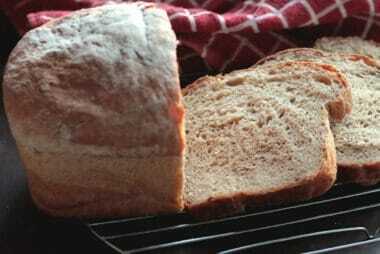 Make a loaf over the weekend for fresh sandwich bread all week. These chewy dried bananas are a great healthy snack and dehydrating bananas couldn’t be easier. 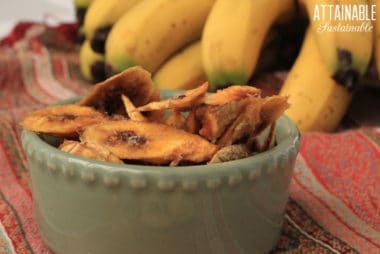 These chewy dehydrated banana chips are a winner! 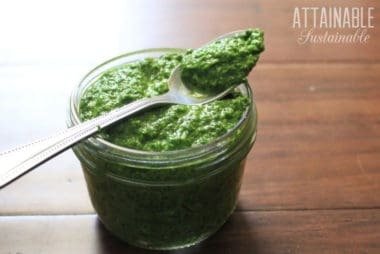 This pesto is a fabulous way to use radish greens from the garden. Serve it over pasta, spread it on crackers, or slather it in mozzarella grilled cheese sandwiches. 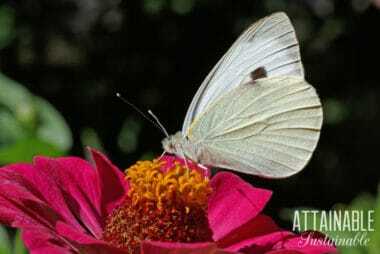 The cabbage white butterfly is drawn to brassicas. A single caterpillar can decimate a young plant. These natural pest control methods can keep them at bay. 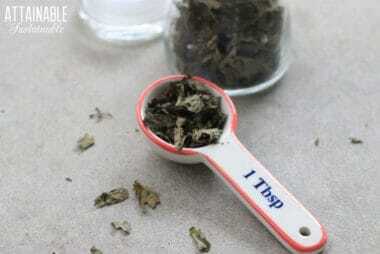 When your garden is producing an abundant crop of flavorful fresh basil, it’s time to learn how to dry basil, preserving this herb long-term. 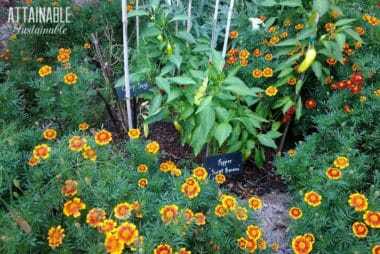 Companion planting repels pests & boosts your garden’s health. 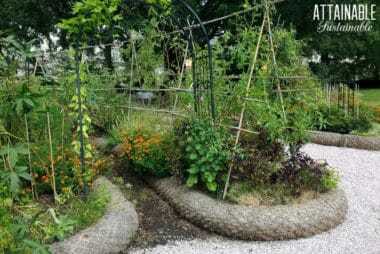 Try adding herbs like dill, chives, and rosemary to your vegetable garden to help it thrive.